Please help us build our new page by requesting the manuals you need. Many recipients of Lifeline cell phones have complained to us that they never received a manual or even Quick Start guide for the phone. Considering the number of companies who sign up customers in the streets, this is not unexpected. And even if a user manual was included with the phone, they are easily lost or misplaced. Without a manual, it’s very difficult to learn about your phone’s functionality. 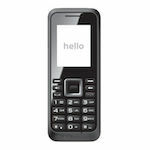 Since these free cell phones are not iphones or Androids that are easy to use with no learning required, but they are generally smaller, harder-to-use models, it’s not at all intuitive to unlock all the features and functions of the device. So, how to you get your hands on a cell phone manual? The first thing is to try the phone vendor’s website, if they have the manuals available for download. The problem is, not all of the companies have the manuals on their website. For example, amazingly Safelink Wireless, the nation’s biggest and the nation’s original Lifeline cell phone company does not have the manuals on their website for you. Another problem is that many of you who have picked up their free phone from a street tent, do not remember the name of the phone provider. If this is the case, call 611 from your cell phone and see what customer service operator answers. It should say something like, “thanks for calling so-and-so Wireless…” and you’ll know. If your company does not have the user guides on their website, then take a look at the manuals we’ve managed to make available on this page. They are not listed by Lifeline carrier, but by phone manufacturer. They only have the Jax user manual. 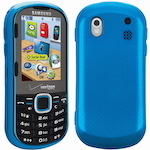 Many vendors do not reveal which phones they provide their Lifeline cell phone customers, so it’s hard to develop a list of phones until someone tells us what they are looking for. 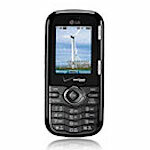 We’ll do our best to try and populate this new page with any manuals of Lifeline phones in use that cannot be found on the phone provider’s website,. If you don’t see your particular phone model below, and you can’t find it at your phone company’s website, please leave a comment with the make and model in a comment below. We will occasionally monitor the comments and add the manual to the page. 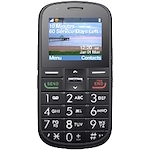 For example, if you if you have a Kyocera Jax S1360 from Assurance Wireless, just tell us “Can you please add the manual for the Kyocera Jax S1360 from Assurance Wireless.” If you don’t recall your vendor’s name, just the phone make and model is fine. Take off the cover to the battery compartment. Look for the sticker under the battery area. It should indicate the model number along with other information such as the serial number. Reinsert the battery and replace the cover. Turn your phone back on, and you’re done! Click here to download PDF of manual. Click here to download PDF of the user manual. Click here to download PDF of Quick Start Guide. Let us know what manuals you need, from any of then Lifeline providers and others: Safelink Wireless phone manuals, Assurance Wireless phone manuals, Budget Wireless phone manuals, Life Wireless phone manuals, Assist Wireless phone manuals, Reachout Wireless phone manuals, Blue Jay Wireless phone manuals, enTouch phone manuals, Q Link Wireless phone manuals, Standup Wireless phone manuals, Tag Mobile cphone manuals, Terracom Wireless phone manuals, Total Call Mobile phone manuals, True Wireless phone manuals, Tag Wireless phone manuals, Yourtel Wireless phone manuals, Care Wireless phone manuals, Wireless for Hope phone manuals. Hi. 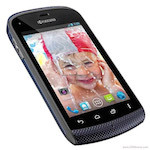 The TRACFONE Alcatel MY TOUCH Mega Pop LTE IS NOT LISTED. 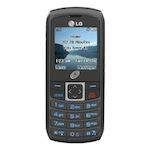 urgent need manual for free life line cell phone from LG model UM 696, cannot even turn on phone to dial. 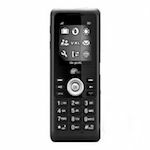 Can u find manual for lynx X2S provided by tempo communications.? 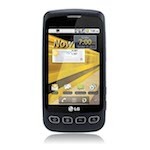 I have the Safelink flip phone model by LG Electronics / Model Name LG440G and need a user manual mine did not come with one and Safelink said they did not have any to send. Please e-mail me and let me know what i can do to get one or e-mail it to me. Thank you!! Im still waiting on manuel 4 a lynxx model x2s i need to knw how to unlock the puk lock 2 unlock my phone nobody cld seem to help. how can I get it. I really need the manual Thank you for your time. please add TAG Lynxx x2s model to the system and please email me a manual for the lynxx x2s to my email. I was trying to get a user manual for my phone . 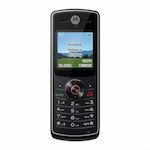 It’s a Motorola made for reachoutwireless. Model#:vu204. We cannot find the manual for that one. 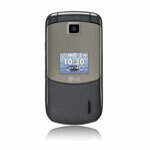 We have added the manual for the LG C300 cell phone. Can’t find a manual for that one. 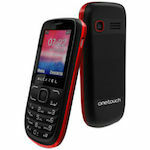 Need the download for the Alcatel One Touch, model 1041X provided by Lifeline. We have added the Alacatel One Touch 1041 manual. 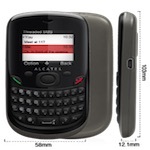 I need the manual for Alcatel OT-356, Life Wireless please. 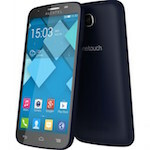 We have put up a user manual for the Alcatel OT-356, which should also be good for the Alcatel OT-355. We are unable to find a phone with that model number. We can’t seem to find a manual for the Lynxx X2S. 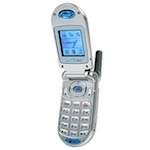 I need the manual for samsung verison intensity II lifeline cell phone. We just put up the Samsung U460, which is the Intensity. We’ve put it up now. 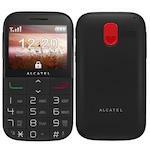 I cannot find online manual for Alcatel 2000X cell phone, Can you help please? We’ve put the manual up now for you. 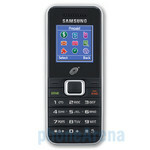 i need samsung model # sch – u460 manual. thank you. Your manual is up now. 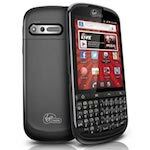 Needing the puk for my Alcatel one touch 356 please ??? The manual is up now. It’s up now. 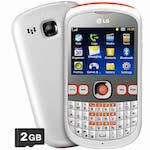 See the LG Optimus Elite. 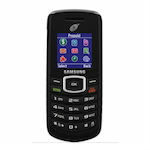 I am having a problem sending text messages on my cell phone Model #A208, IME1:355786614385099, FCCID: A2SA208. I can receive text messages, but when I try to send a text messages in say, “not sent” and my outgoing message are saving in my “Out Mail Box.” Please help. We’ll need a brand name to find a manual. blue jay wireless por favor! PS i specifically need help finding the PUK Code… any suggestions? We need to know which Blue Jay phone. Make and model. Verizon has hundreds of phones, you’ll have to be more specific. 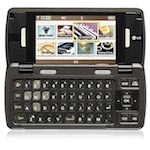 I have the LG VX9100 and cannot locate the Manual. Could you please help me out with this? 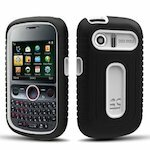 Is there manual for Kyocera C5170? 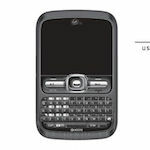 We have put up the manual for the LS 670, otherwise known as the LG Optimus S. If this is not the same as your LS 678, please let us know. Need a manual for Pantech TX8035 please. I got from Lifeline was too small for me to use. I was told I could buy a phone and transfer my Lifeline account to it. 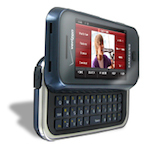 Tracfone is impossible to get hold of, (I got lucky once – ended up talking to someone in South America with a really bad connection and ended up using most of my minutes trying to activate the phone. I didn’t know we could go to a store and buy these phones.) 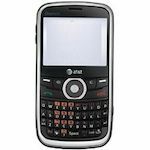 Now I have a new phone with a new number, 50 minutes left for the month, and no way to set up the new phone because the only manual I can find is for the Big Easy, a different phone with different features. Please help ! Who is the vendor please? We can’t find this one. 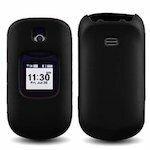 Need instructions for a True Wireless phone. We need to know which one. But can you tell me if that is from a Lifeline vendor, other than Verizon? If it is and we know which vendor, we can add it to our list above. cannot take phone off of virbrate. 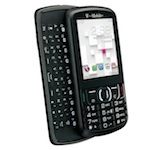 Please include a manual for a Motorola BT5O (or zero) for Reachout Wireless. We could not find a phone with that model number. However, we did find a battery with that number. I think you ust have read the battery model. Please look again for the phone model. If you in fact got it from a Lifeline provider, we’d appreciate knowing which one, and then we can add it to our page in the appropriate place.